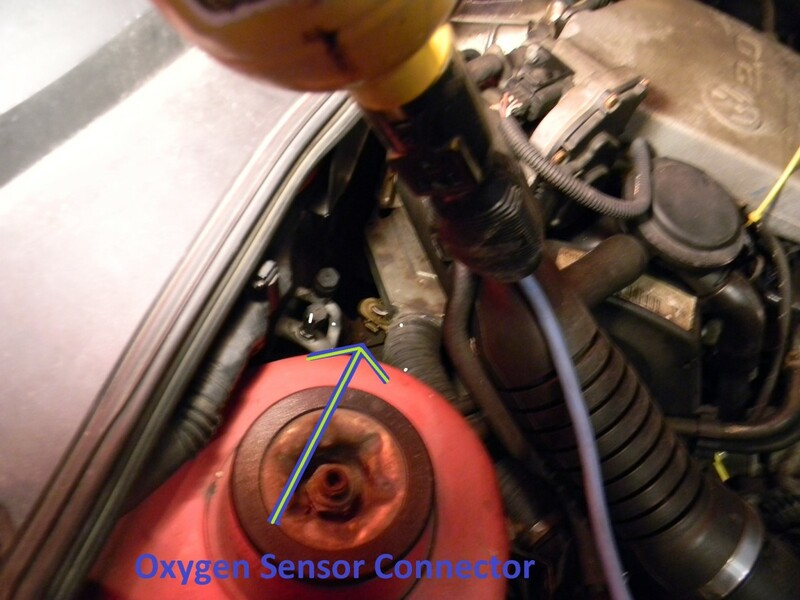 Learning how to check an oxygen sensor (O2) will help you confirm a potential problem with the sensor in your vehicle before you spend time and money replacing a unit that might not even need a replacement in the first place. Oxygen sensors detect the amount of oxygen content in the exhaust stream and turn this information into a voltage signal that your car computer uses to control fuel ratio and emissions. However, whenever the sensor’s signal changes—and stays out of—its normal operating parameters, it causes the computer to store a trouble code in memory and turn a malfunction indicator light (MIL) or Check Engine light on your dashboard to alert you of the problem. Still, whether you suspect a bad oxygen sensor or a computer trouble code points to a potential issue with the O2 sensor, the problem may lay somewhere else. All the computer does is inform you where the problem was detected. For example, you may have a loose or torn vacuum hose, causing the sensor to read a constant high rate of oxygen in the exhaust stream; or the sensor electrical connector may have become loose, preventing the device from working. Instead, the computer detects a sensor abnormal operation. So before replacing the unit, you can use the sensor’s operating characteristics to verify whether you actually need to replace it. Always use a 10-megaohm impedance digital multimeter to prevent damage when working with sensitive electronic and electrical devices on your vehicle. To run this test, you will need a 10-megaohm impedance digital voltmeter. Most digital voltmeters come with a 10-megaohm protection to prevent the meter from drawing too much electrical current and damaging electrical or electronic components during a test. Also, before you start your tests, locate the oxygen sensor you want to troubleshoot. On pre-1996 vehicle models, you'll find the sensor usually on or near the exhaust manifold. On 1996 and newer models, you'll see a sensor near the exhaust manifold, and another one near the catalytic converter. However, some vehicle models have up to five or more sensors. Make sure you know which sensor you need to check. When you retrieve diagnostic trouble codes (DTC) from your car computer, you may also get information about the specific sensor at fault, depending on your scan tool features. For example, you may get a Bank I, sensor 1 at fault, which points to the O2 sensor on or near the exhaust manifold on the cylinder head that contains cylinder number 1. A bank I, sensor 2, points to the sensor on the same side but farther down the exhaust system, probably right before or after the catalytic converter. The same goes for the other cylinder head—on V type engines—which is considered Bank II. To locate Bank I and Bank II, consult your vehicle service manual, if necessary. Then, if the sensor you're testing has more than one wire (heated sensor), locate the signal wire by consulting your vehicle service manual, if necessary. A single-wire sensor uses that wire as the signal wire. Two-wire sensors use one wire for the sensor's signal and the other one to power the heater. Three-wire models, use one wire for the signal and the other two wires to power and ground the heater. Four-wire sensors, though, use one of the wires to ground the sensor itself. To identify the wires look at the wiring diagram in your vehicle repair manual. If you don't have the manual, buy an inexpensive, aftermarket manual for your specific vehicle make and model at your local auto parts store or online. Once you have the appropriate voltmeter on hand and have located the sensor, warm up your car engine to operating temperature. You can do this by taking your car for a 20-minute drive on the highway or idling the engine for about 15 to 20 minutes at a fast idle speed. Turn off the engine and set your voltmeter to the mV (millivolt) DC scale. If you are testing an O2 sensor near the catalytic converter, lift your vehicle using a floor jack and safely support the vehicle on a couple of jack stands and block the rear wheels. Be careful when connecting your meter. When the engine is at operating temperature, the exhaust manifold and pipes are extremely hot. Don't burn yourself and keep your meter and probes away from hot surfaces. On sensors with one to three wires, connect the meter’s red probe to the sensor's signal wire and the meter’s black probe to a good ground on your engine. On four-wire sensors, connect the meter's black probe to the sensor's ground wire. If necessary, consult the wiring diagram in your vehicle repair manual. To connect your meter's probe to the wire, use a wire-piercing probe or back probe the sensor through the connector. With some sensors, though, it's difficult to back probe the signal wire through the connector. To overcome this limitation, you can unplug the sensor and connect a strand of copper wire to the connector prong for the signal wire, and plug back in the electrical connector, leaving the stretch of wire sticking out of the connector. This will give you a bare wire you can connect to your meter probe for the test. Just make sure the bare wire doesn't touch ground. Another option is to pierce the sensor's signal wire through the insulation with a pin and connect the meter probe to the pin. But keep the pin from touching ground. If you decide to go with the latter method, after you finish your tests remove the pin and cover the pierced section of wire with electrical tape to prevent moisture and corrosion from creeping into the wire. Start the engine and check the sensor’s voltage signals on your voltmeter. The sensor voltage should cycle or fluctuate within the 100 mV-900 mV (0.10 to 0.90V) range approximately. This means the sensor is operating properly. If the O2 sensor only produces a low- or high-voltage signal, either you have an engine performance issue or the oxygen sensor stopped working. To verify sensor operation, conduct the next two tests. 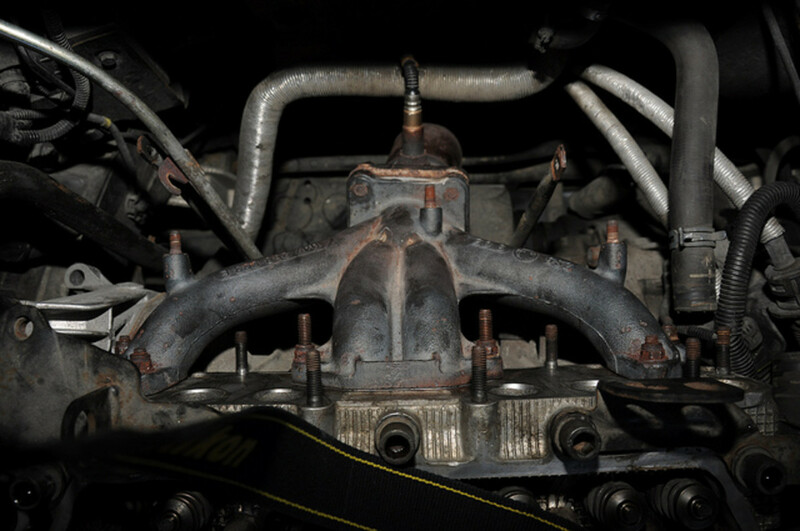 First, disconnect the hose from the positive crankcase ventilation (PCV) valve leading to the intake manifold. This will allow more air to enter the engine. If you need to locate the PVC valve, consult your vehicle service manual. Check the sensor’s signal voltmeter reading. 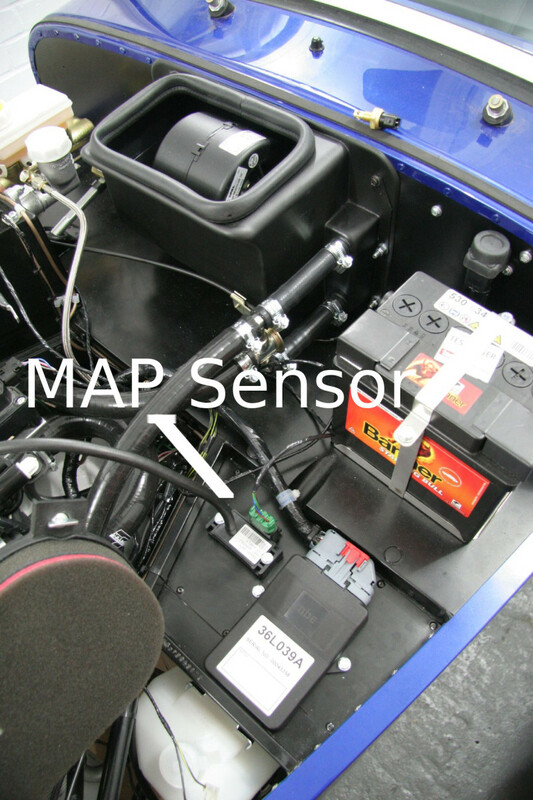 An oxygen sensor interprets an increase in oxygen as a fuel lean condition and emits a signal close to 200mV (0.20 V). If the sensor doesn't respond accordingly or takes time to respond, the sensor isn't working properly. Reconnect the hose to the PCV valve. Disconnect the plastic duct from the air cleaner assembly on your vehicle. Block the duct opening leading to the engine with a clean rag. This will reduce the amount of air going into the engine. Check the sensor’s signal voltmeter reading. An oxygen sensor interprets a decrease in oxygen as a rich fuel condition and emits a signal close to 800mV (0.80 V). If the sensor doesn't respond accordingly or takes time to respond, the sensor isn't working properly. Reconnect the air duct to the air cleaner assembly and turn off the engine. If the oxygen sensor in your vehicle responded correctly to your tests, you might have a problem with another component affecting fuel efficiency. The engine may have a vacuum leak, a problem in the ignition system or something similar. If your sensor didn’t respond properly to your tests, the sensor has stopped working and you need to replace it. The INNOVA 3320 is a Auto-Ranging Multimeter designed to safely and accurately troubleshoot a variety of automotive and household electrical problems. It comes with 10-megaohm impedance to protect sensitive automotive sensors and circuits. Once you know how to check an oxygen sensor, you can verify whether the unit is actually working or in need of replacement. 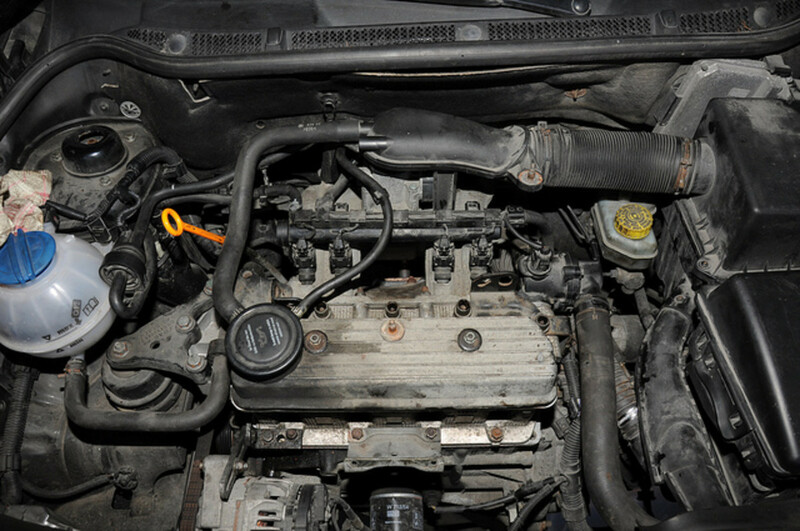 These tests will save you money and time—and help you fix your vehicle sooner. Also, you might want to check the service interval for your O2 sensor in your repair manual. 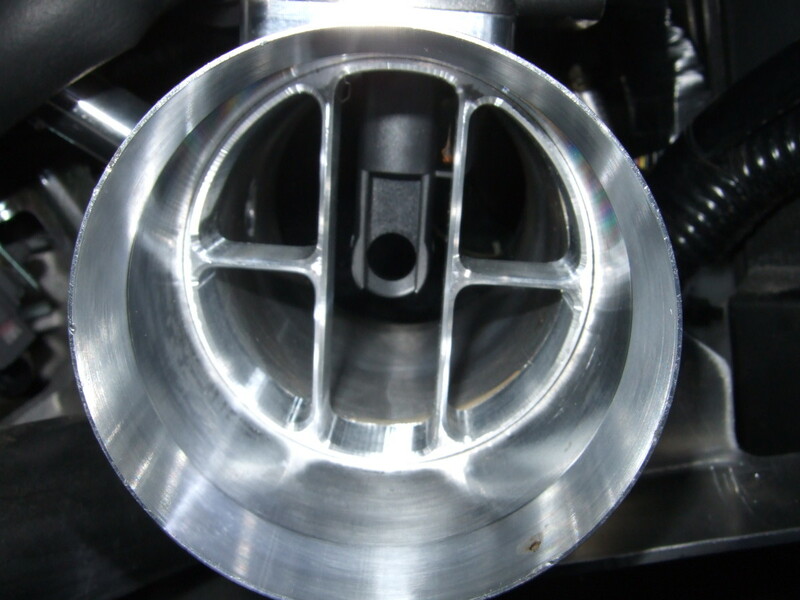 As driving miles accumulate, exhaust byproducts cover the tip of the unit that protects the sensing element. Then the sensor efficiency drops, causing engine performance issues. Eventually, the sensor stops working. So it's a good idea to replace it at the recommended schedule to restore fuel efficiency and reduce emissions. My rear o2 sensor is 2 fixed in 0.7 voltage. Is this normal? The rear sensor monitors the catalityc converter job. The downstream O2 sensor fluctuates very little if the cat is working properly. Voltage reading probably an average of 0.5 volts and sometimes higher. Can I have the Ohms value for these sensors? Look up the specs in the repair manual for your particular vehicle make and model. If you don’t have the manual, check the reference section of your local public library for it. Identify the heater terminals and check resistance with your multimeter. Compare your readings with those listed in your manual. If the values don’t match, replace the sensor. Can a bad O2 cause a P0430 code? It is possible. 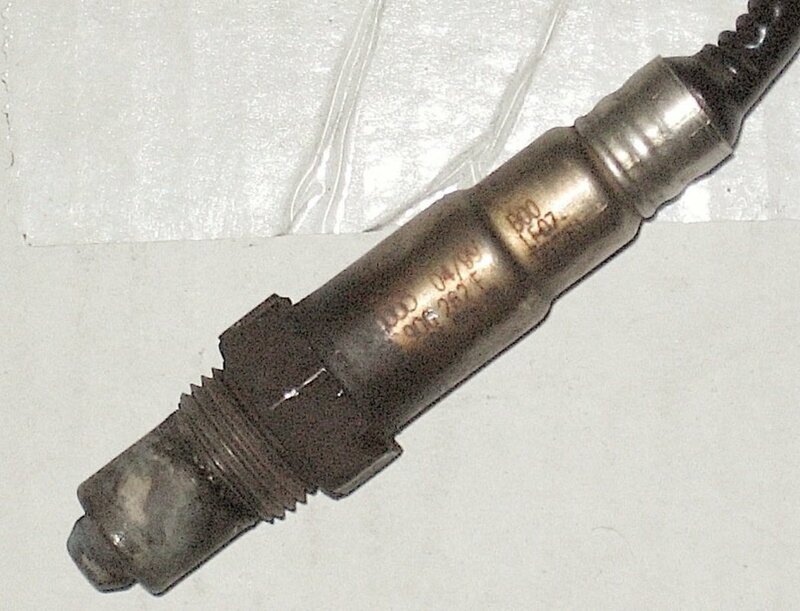 The oxygen sensor located downstream from the catalytic converter is usually the one that makes the ECU throw this code. This O2 is a cat monitor, and when the computer senses the catalytic is not doing its job based on the feedback from this sensor, it lights the CEL. However, other faults can make this code appear, like an exhaust leak, a bad O2, a misfire or a leaking fuel injector. What is the stationary percentage setting for the 02 sensor? The average for that sensor is 0.5. It constantly fluctuates between 0.9 and 0.1, approximately. If one of the four oxygen sensors is bad, will that cause the bad sensor to throw codes for all of them? Or does multiple oxygen sensor malfunction sound more like a ground wire issue? This would be more like a ground wire problem. What if the O2 sensor bends are not? Use a sensor adapter. As long as the head of the O2 remains in the stream, it'll work. Every source says to "backprobe" an O2 sensor. The O2 sensor is a bimetallic junction that produces a voltage when heat is applied. And I did just measure a voltage with the sensor disconnected from the harness and measuring only the sensor's signal wire and ground, engine running. So, is there a valid test protocol doing it this way? My 8.1 dies going down the highway. I turn the key off, it starts right up and runs great for a while before quitting. What could be the problem? Is it possible for an o2 sensor to go bad without throwing a CEL? My check engine light is on for my Nissan Maxima 2000. I've been told it's both downstream sensors, which I'll try to replace myself because they're charging a bit. Is the reflashing necessary or should I do that first to see if it's even the sensors? I am trying to hurry for inspection. Oh, and what tools would you recommend? On my scanner, the oxygen sensor reads a fixed 1.5 volts and 10% lean condition. Can a sensor reach 1.5 volts? Is the sensor broken? A titania oxygen sensor can read up to 1.5 volts, and they read in the opposite direction (low voltage will point to a rich condition while a high voltage will indicate a lean condition – others fluctuate between 0 to 5 volts. Check the type of system your vehicle uses first and operating parameters. You may find this information in your vehicle repair manual. It may also tell you how to test the sensor. How does the front 5 wire oxygen sensor work? How can I get the OEM original sensor? Check with your local dealer. Where are the 02 sensors on my car? Look down the exhaust header pipe(s), On modern cars, there's one right before the catalytic converter and one after. Older vehicles used only one before the cat. Can a bad 02 cause a P2195 code? There could be several reasons for this code to appear: fuel injector issues, MAF sensor problems, low fuel system pressure, vacuum leaks, a leaking PCV system, and of course a faulty O2 sensor or circuit. My O2 sensor is reading 0.4xx no matter what the conditions are (idle or load). LTFT is also high (+32% idle and +12% load). There aren't any error codes. The engine is a 1.6 16V AUS (VW). The O2 sensor is also new/ Does this mean a bad signal or a ground wire to O2? Probably ground is messed up in the circuit. That'll cause a trouble code for all 4 sensors. There could be too much fuel going to the engine. If you haven’t seen any misfire indications or the engine light flashing, the O2 sensor may be contaminated or has failed. Sometimes a bad catalytic can trigger this code as well. If you haven’t changed the O2 sensor in more than five years, the sensor may be at fault, possibly the heater circuit is bad. The downstream sensor reads at a lower (midpoint) voltage compared to the upstream sensor. So the reading is OK. I haven’t run a test with the downstream unplugged. If the upstream sensor is reading normal, it’s also possible the MIL light is not functioning correctly. I wish I could help you more here. i have an 2007 hyundai accent 1.6l l4 dohc, witch has code p2096 when testing the o2's the upstream seams to cycle as it should between 0v and .7-.8v the downstream o2 has barley moved even with causeing lean and rich conditions. but the troublesome part is that even if i unplug it and run engine voltage stays at .45v and ecm doesn't give code for it and stays in a closed loop. does this point to the ecm? there is a problem with the upstream o2 sensor? I have a chevy 03 silverado with a P0300 DTC code. I recently changed plugs, wires, coils and did an oil change. Where should i look next? Any advise would be appriciated. Several things could be possible - make sure the fuel injectors on bank 1 are working properly. Look for cracsk, smell of fuel around that might indicate a leak. Take a look under the car and see if the cat, manifold and gasket, or pipe are not leaking. The sensor may be working just fine but something is introducing too much air. Also, when was the last time that you replaced the fuel filter. Other possibility is a faulty fuel pump. My 2008 Hyundai Sonata Limited, v6 is throwing 4 codes. I replaced the Bank 1, Sensor 2 a few months ago and the codes came back after erasing them, almost immediately. I tried erasing them again and they came back. Any thoughts on what I can do to trouble shoot the problem? It seems your exhuast system is clogged. 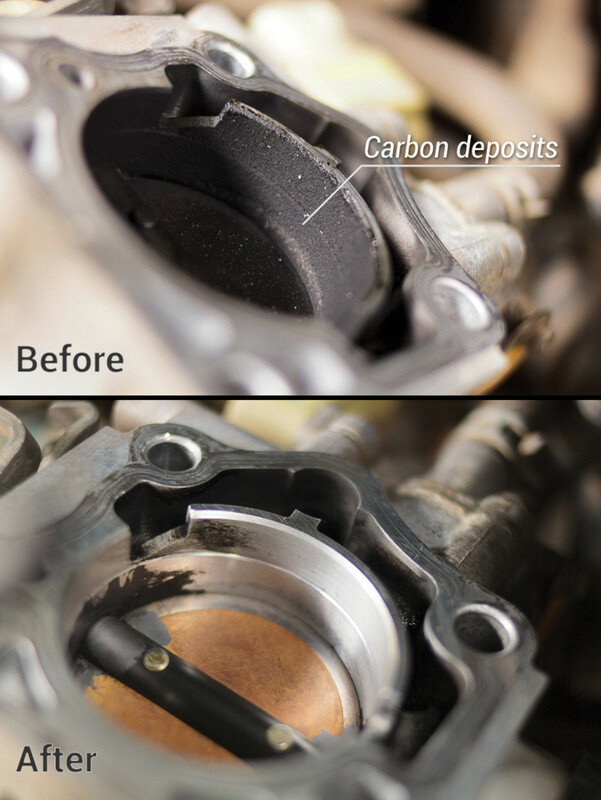 Have you check your catalytic converter? You can use a vacuum gauge to check for backpressure. If not, try to loosen the exahust pipe at the manifold to let it breath and see if you notice any difference. how do I test a multible wire o2? I have red glowing exaust manifold? truck runs bad, no power ! went from runing great one morning to awful in the afternoon! Make sure the gas cap seals good, it can cause the engine ligth to come on. Wait for a few days-weeks and see if the light comes back on. Do a scan again if necessary. If the scan shows an oxygen sensor problem again, have it checked before you change it. Other potential problems can make the computer believe the sensor is bad. 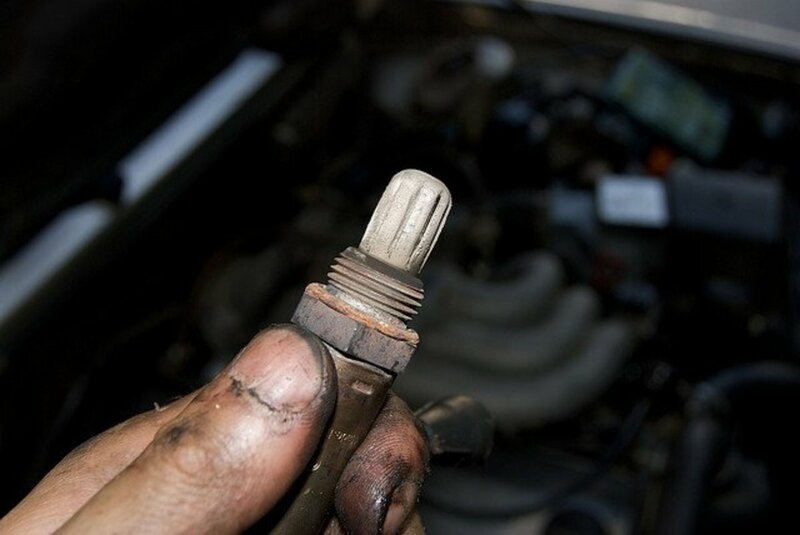 Make sure you have changed the usual items at schedule: air filter, spark plugs, spark plug wires, fuel filter, etc. Check your car's owner manual for this or your repair manual.